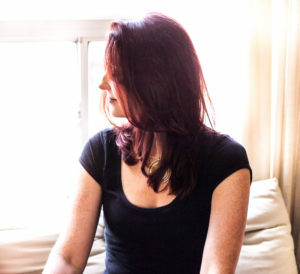 I’m Lori Lytle, Inner Goddess Tarot. Looking to book me for an interview, media appearance, or speaking engagement? Let’s do it! I have put together my bio, social media info, some photos, credentials, testimonials, and popular speaking topics here, and please feel free to contact me for more at info@innergoddesstarot.com or 416-655-9320. Thanks and I look forward to connecting with you! 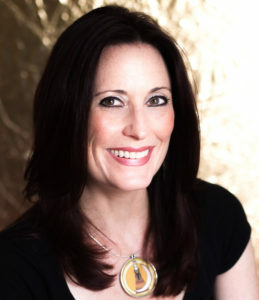 Lori Lytle provides mystical yet practical guidance with Tarot as Inner Goddess Tarot in Toronto, Canada. 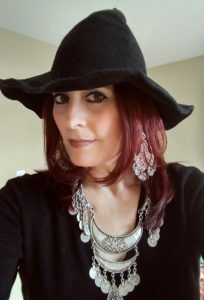 She is known for her compassionate, conversational and empowering approach to the cards, and her ability to help her clients connect deeply with their own inner voice, their own Inner Goddess. Lori is a solitary witch, a priestess, a diviner, a wedding officiant, and an introverted empath. She has been reading Tarot for more than 25 years, professionally for about five years. 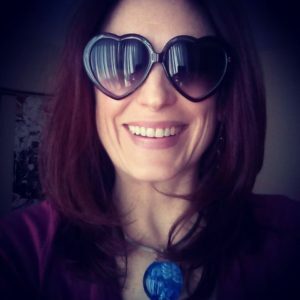 Lori holds two Masters degrees in Ancient History/Archaeology and Museum Studies, was a fundraising event planner, and lived in Japan for several years, but now her full time focus is on Tarot. 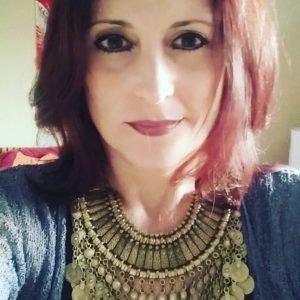 She runs the popular Toronto Tarot Circle Meetup group, and also offers readings and Tarot classes internationally online. She blissfully spends a lot of her time in her golden home office with her cat, Willow. In 2019, Lori will be presenting at the Light & Love Tarot Reading Festival in Montreal, the Elora Tarot and Divination Festival, and leading a round table session at Readers Studio in New York. Find out more about Lori and read her blog at www.innergoddesstarot.com. Well what can I say besides WOW WOW WOW WOW!! Your reading was so right on and exactly what I’ve been feeling, except I just never could put it into words like you did! Thank you so much because you nailed it and you have freed me up inside! Thanks so much, Lori!! You’ve definitely found your calling. I’m just learning to read the cards and I will be using your reading as an example of what I’d like to be able to do someday!